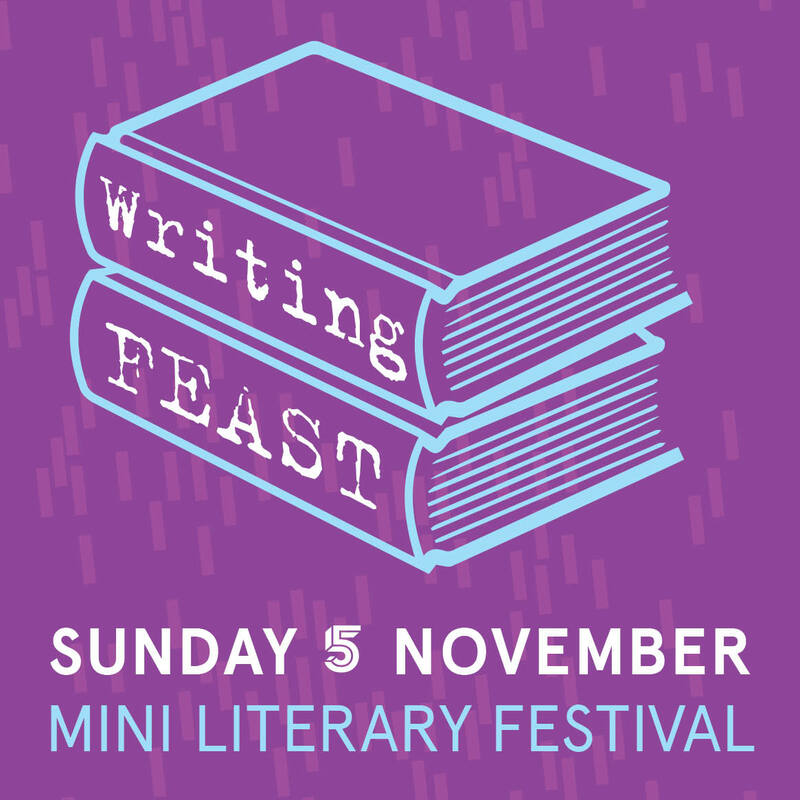 Feast will be getting into the spirit of all things literary and bookish with our first ever Writing Feast, in association with Dulwich Literary Festival and Dulwich Books. We’ll be meeting local authors but also giving YOU a chance to shine with a creative writing workshop and an introduction to local creative writing and poetry appreciation groups. Plus, as ever, there will be great hands-on activities and crafts with a bookish theme for children of all ages. Here’s whats on, with highlights below (top tip: there will be huge print outs of this schedule at all the hubs so take a photo of it with your phone). 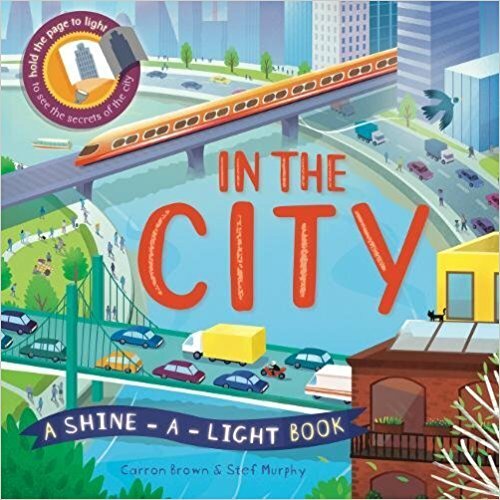 Meet local author and Feast volunteer Carron Brown at Retro Village (except 13.00 – 14.00) Find out how her Shine-a-light books work and make your own Shine-a-light pictures. Children’s writing activities throughout the day. Family Scrabble, community story, colouring your favourite story characters. 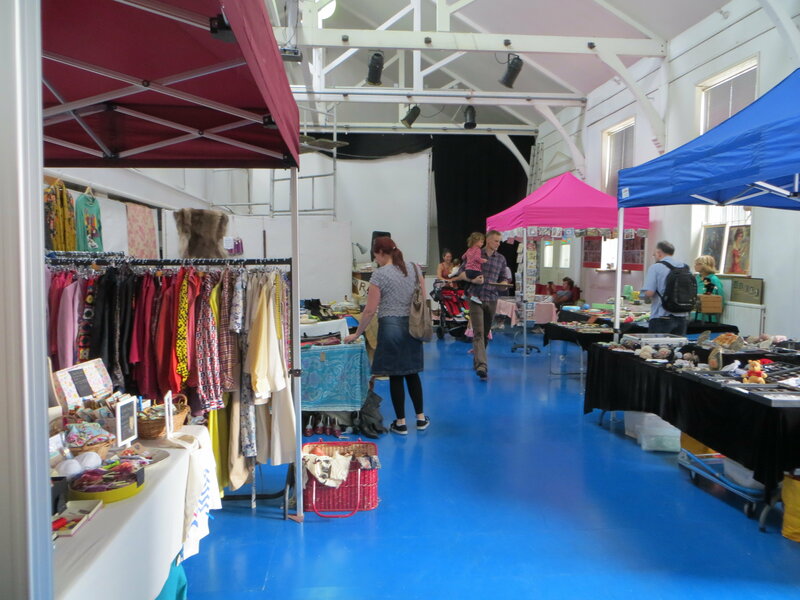 There will be a Portico Bazaar going on this Sunday, with all sorts of things to pique your interest. Plus lots of literary workshops. 12 – 13.30 – Creative writing workshop led by Jonathan Gibbs, South London novelist, creative writing lecturer, journalist and critic . Open to all – whether a beginner wanting to try your hand or a budding writer wanting more practice. We even have free notebooks!13.30 – 14.00 – Jenny Caro. Introducing Norwood’s U3A (University of Third Age) creative writing group and literary activities in West Norwood and her own story and poetry writing. 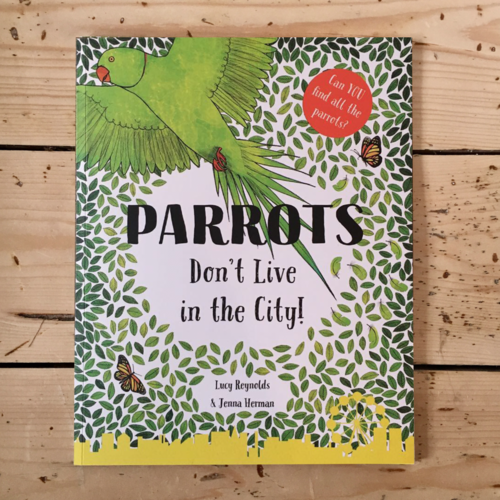 2.45 – 3.15 – Sareeta Domingo, local writer, reading from her debut novel The Nearness of You published last year by Little, Brown and talking about her work. For more about her works see here. 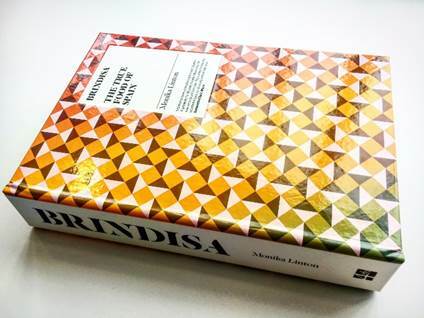 12.00 onwards – Beamish and McGlue are honoured to be hosting the fabulous Monika Linton, founder of Brindisa Foods and author of ‘Brindisa The True Food of Spain’, who will be reading from her book and sharing a fantastic warm and wintry recipe from it, ‘Rancho Riojano’. Casey will be cooking the Rancho which will be served all day. There will also have copies of Monika’s book on sale…so come along at midday and listen, learn and enjoy! 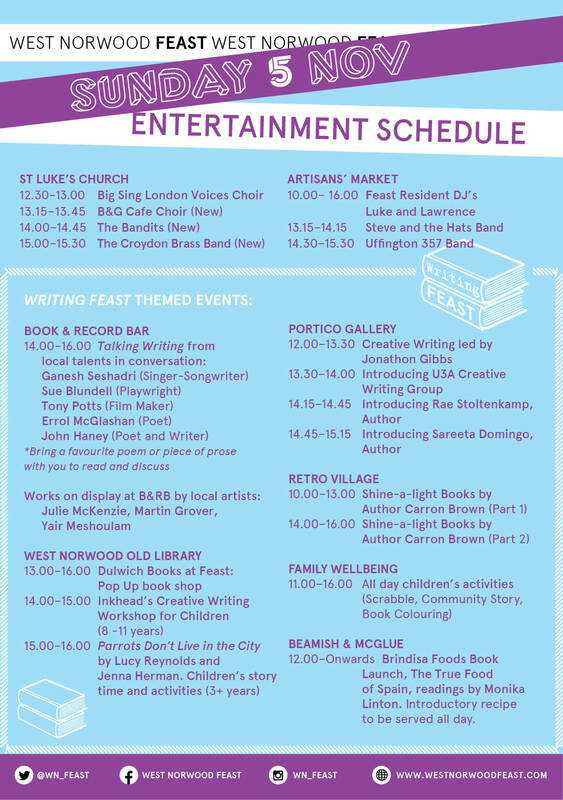 On Sunday 5th November Dulwich Books are delighted to be joining West Norwood Feast – based in The Old Library on Knights Hill with a pop-up bookshop and two family friendly events. Tim Sheehan of Franklins Restaurant in East Dulwich will be coming to talk about his new book, the South London Cook Book. Children’s Writing workshop by Inkhead. Inkhead have been holding writing workshops in local schools and libraries for the last 12 years. All their tutors are writers themselves and they will try to show children how to create characters, use setting and dialogue and come up with a good plot. Their website www.inkhead.co.uk will give you more detail. 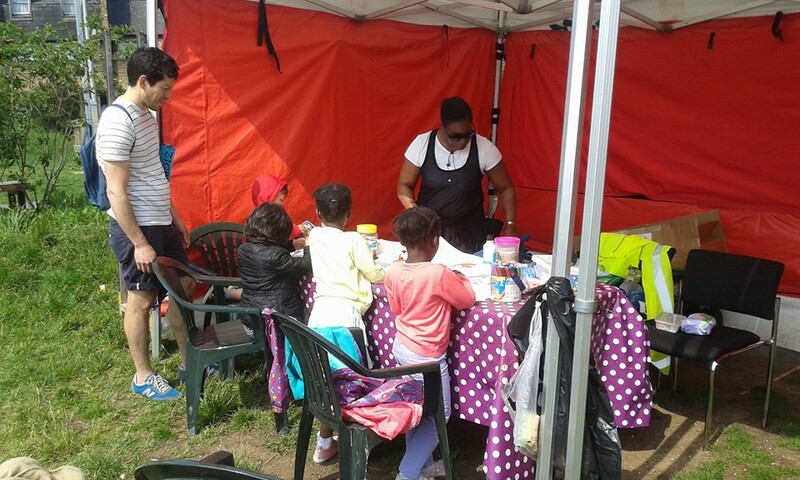 They are putting on a free workshop for children at Feast, will help the children create characters of their own, and start them off on a story about the characters. For children aged 8 – 11. Children need not be accompanied by an adult. Suitable for children aged 3+ who must be accompanied by a responsible adult. Buy a copy at a discounted price! 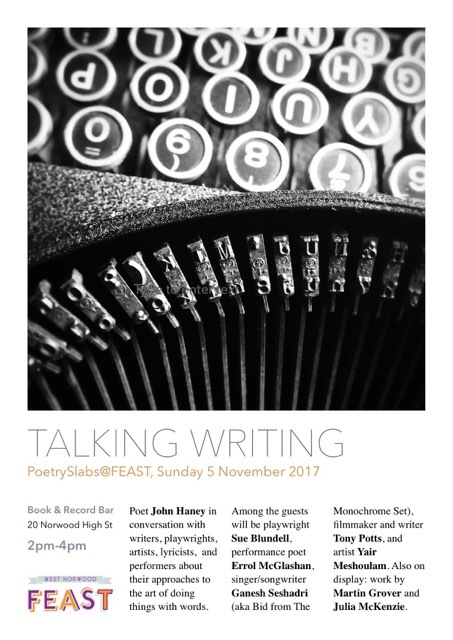 PoetrySlabs will be changing gears and charting new territory (they do love a challenge) for Writing Feast, which will be themed around writing (all kinds of writing) and running as a kind of literary festival in South London miniature – think Hay-on-Wye in WeNo, or maybe Cheltenham Comes to Cotswold Street. They’ve pulled together a number of people with a penchant for words of all descriptions across a number of artistic forms. Some will be part of a panel discussion; others will have their work on display. The members of the panel will be sharing their thoughts and their writing with one another and, more importantly, with the audience. Do bring a favourite poem or piece of prose with you to read to and discuss with everyone else. 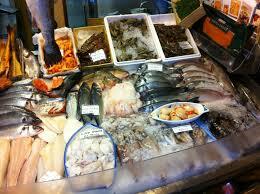 Fresh fish now available on Feast Sundays at Fresh n Green market hub, courtesy of the award winning Streatham fishmonger Fish Tale! 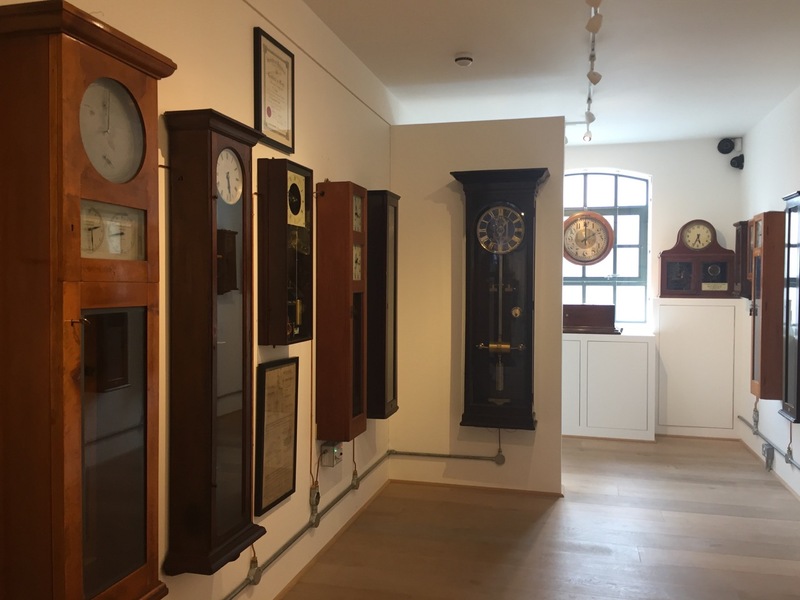 Latest WeNo Insiders’ Guide to The Clockworks, a nationally unique clock collection and a state-of-the-art clock and watch repair workshop, tucked away on Nettlefold Place in West Norwood – a truly fascinating read. 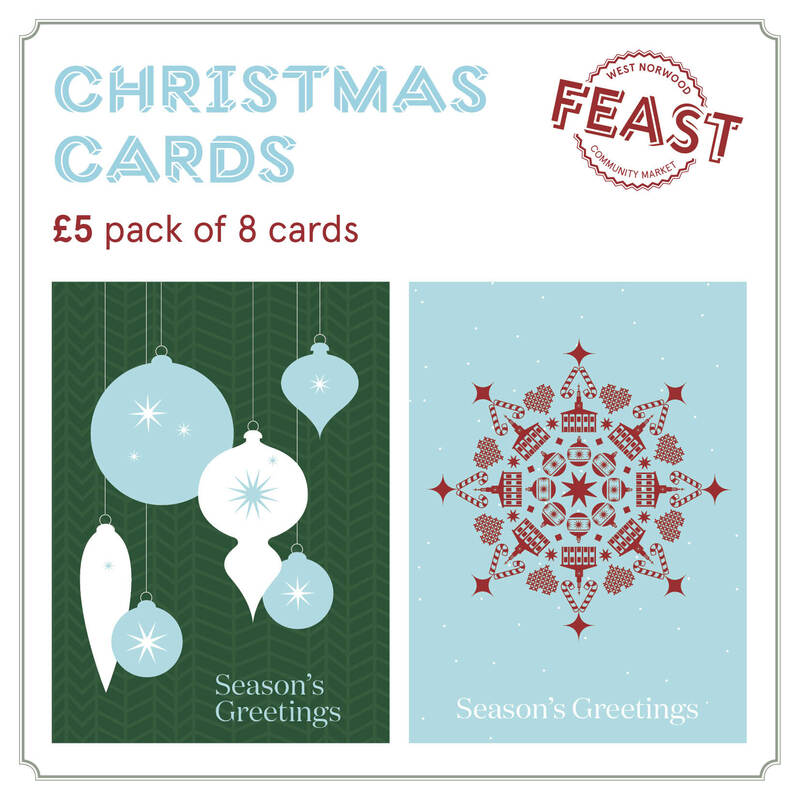 And you can now get your stylish Feast Christmas cards at the next two Feasts and our Christmas Lights night market event – or at Otter Trading during the week. 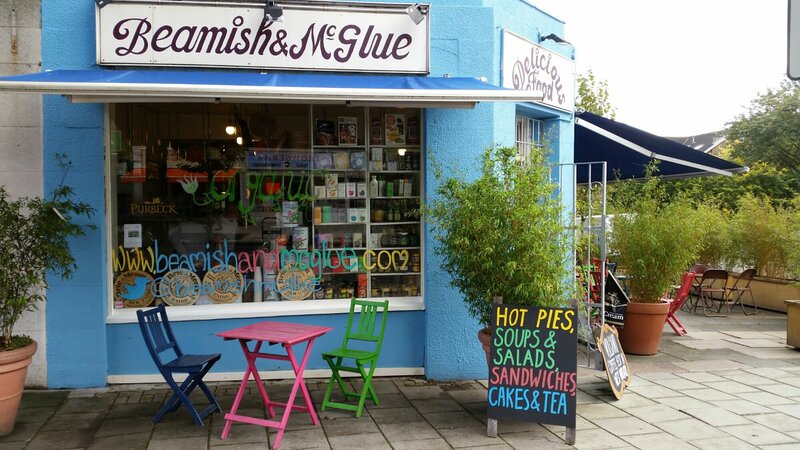 Oh, and just the finest arts and crafts, fresh food and vintage gear to be found in South London….